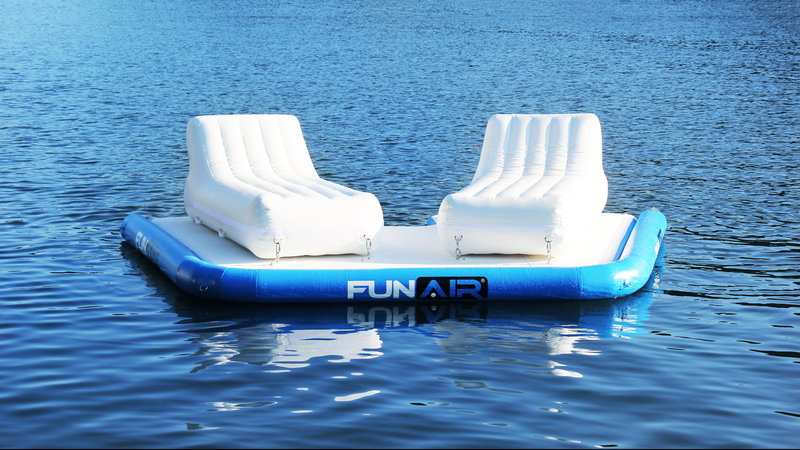 FunAir has announced three new products that will debut at the Monaco Yacht Show next week. John Courtney, MD of Yachting at FunAir, spoke with SuperyachtNews ahead of the show, to learn more the process of bringing new designs to the market. 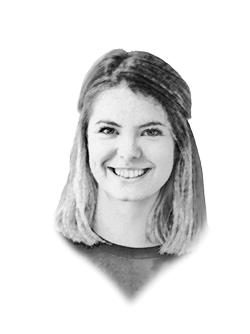 These relationships with crew, owners and industry professionals have directly influenced the three new products that are launching at Monaco. 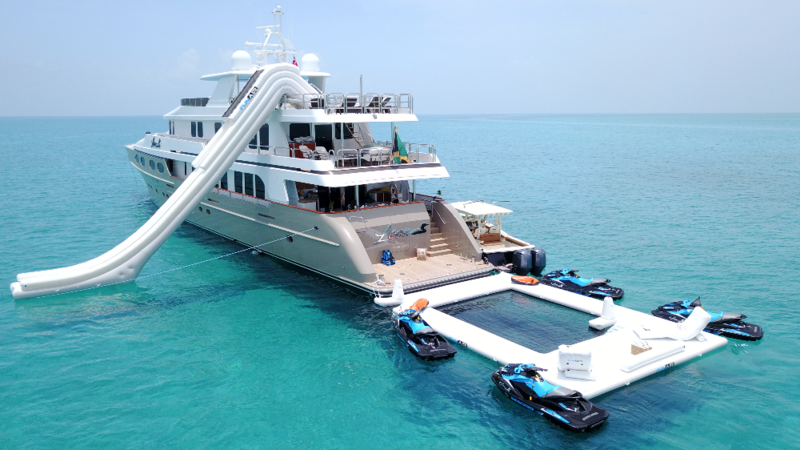 “We worked closely with M/Y Loon to develop the new ‘Beach Club Sea Pool’ and with the team at Superyacht Tenders and Toys on our new wave loungers. 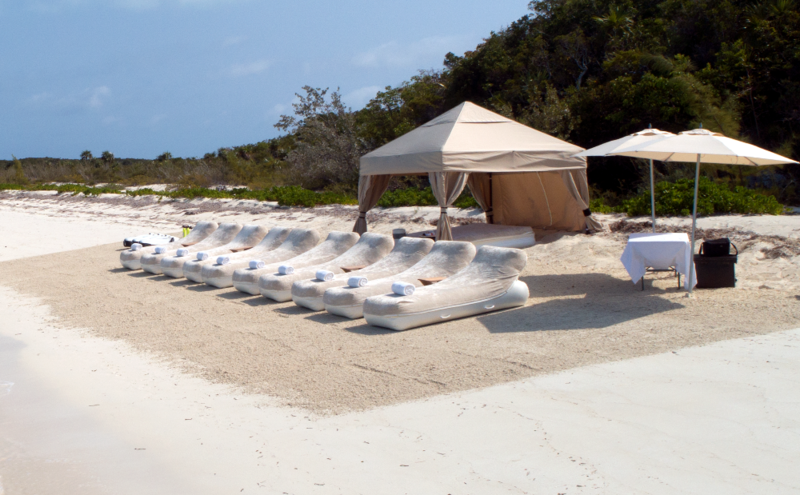 The ‘Twin Escape’ is a natural development from our larger floating island and the daybed was developed via conversations with the captain of M/Y Illusion V.” The beach loungers have been designed to inflate quickly and are light enough for multiple loungers to be transported on a single tender. 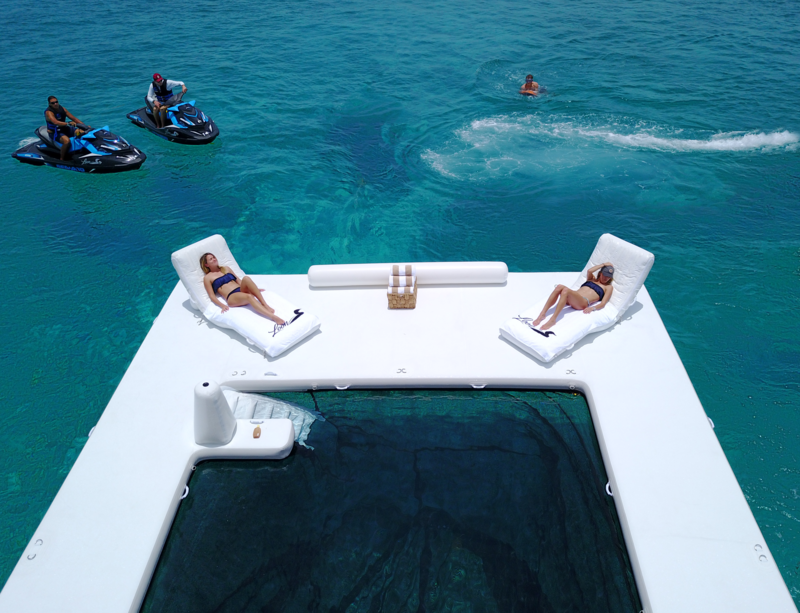 The wave loungers and daybed will be on display outside the Captain and Crew Lounge during Monaco Yacht Show, with the 'Twin Escape' nearby on the dock.